In workflow add the following workflow steps when a new item is created in your list. And update the list item column Number of hours through the workflow. 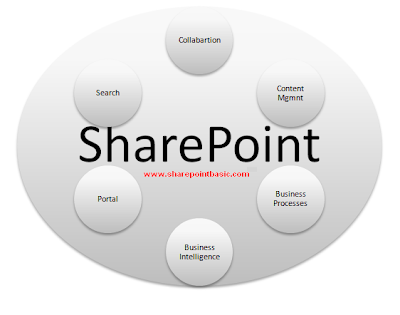 SharePointis a browser based web application developed by Microsoft that enables users within an organization to work together, collaborate, more efficiently through its vast number of features. WSS stands for Windows SharePoint Services. It is a core framework on which MOSS works. WSS features are: Wiki, Blogs site, Document management, Server Farm. To create auto generated list field do the following 1.Create a column field with data type number in the targeted list. For example I am creating an auto generated column Case ID. 2.Now to make the auto generated column hidden when a new item is created in the list we have to hide it in content types. 3.In Advanced settings Click the radio button Yes , in Allow management of content types .And Click OK.
4.Now go to list settings again and a new Content types will be shown. In that click the Content type. In my case it is Item. Name may vary for you. 5.In that Content type all list columns will be shown. In that click the Case ID Column. 8.And add update action to the list. 2. Add the following code for that print button. 3.Also add the following namespaces. 2.Then Add this in Formula =[End Date] >= [Start Date]..Also Type in user Message what error to show .And click save. 3. Now try adding new item for that list.That is it.